More money found…DEN Honesty At It’s Finest! Jimmy Cameron from our DEN station recently found a purse on an inbound 787 flight that contained $500. Jimmy immediately turned the purse and cash in to the station manager. The owner returned for her purse and was so happy when she realized the money was still in it. This is the second wallet in one week that Jimmy has found. Awesome job Jimmy! Author JetStream Ground ServicesPosted on July 31, 2013 Categories JetStream Ground Services NewsTags aircraft cleaning, DEN, ground services, Jimmy CameronLeave a comment on More money found…DEN Honesty At It’s Finest! Reginald Boulware in BOS Turns In Wallet With $1499!!! Our employee Reginald Boulware at Boston Logan International Airport is awesome!!! Reginald found a wallet containing $1499 while performing a US Airways aircraft clean. This is the 3rd wallet in two months that Reginald has found containing cash. Reginald, you are amazingly honest and we are happy you are part of the JetStream team!!! — at Boston Logan International Airport. Author JetStream Ground ServicesPosted on July 25, 2013 Categories JetStream Ground Services NewsTags aircraft appearance, aircraft cleaning, BOS, Boston Logan International Airport, ground services, Reginald Boulware, US AirwaysLeave a comment on Reginald Boulware in BOS Turns In Wallet With $1499!!! 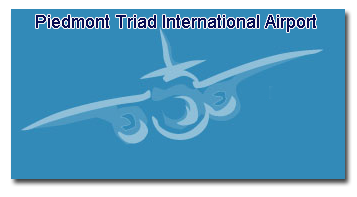 JetStream Ground Services is happy to be back at Piedmont Triad Int’l Airport. 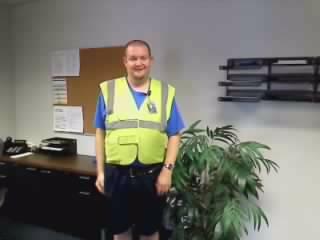 We have recently been awarded the US Airways Ground Handling contract at GSO and Mike Parker will be our station manager. Mike has previously held positions with JetStream as part of the Safety, Training and Compliance team and Ramp Manager at PIT. We are excited to be back at GSO and we look forward to further growth at the GSO airport. The 911 calls from some of the passengers aboard Asiana Flight 214 were released today. Take a look at the video provided by Live Leak. The July 9, 2013 NTSB Briefing by Chairperson Deborah Hersman on the Asiana Airlines crash in San Francisco. Two flight attendants survived their ejected from the aircraft. 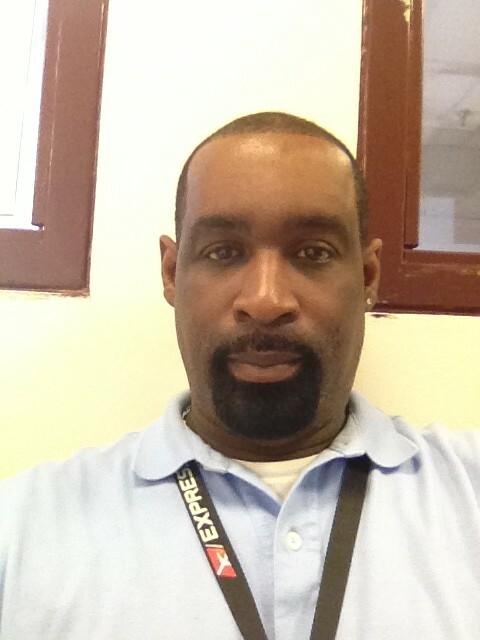 Carl Mosley joined the JetStream team last week as our new Ramp Manager in CLT. United Airlines and American Trans Air Airlines. Welcome to the JetStream team Carl!! Should Airlines Allow Passengers To Use Electronic Devices During Their Flight? There is discussion of whether or not the airlines should allow passengers to use electronics mid-flight. (Source: thehill.com) In the past, you could not use electronics due to the rare possibility that the signals could interfere with avionics and the airlines also did not want their customers to be annoyed by their noisy seat mates. Now some of the airlines are letting their customers use their electronic devices while they are on the airplane for entertainment. The airlines that do allow their passengers to use their devices still don’t let them use the devices during take off, landing, or high turbulence. Although if the new guidelines for FAA are passed, you will be able to use them from the second you get on the plane until the second you get off. 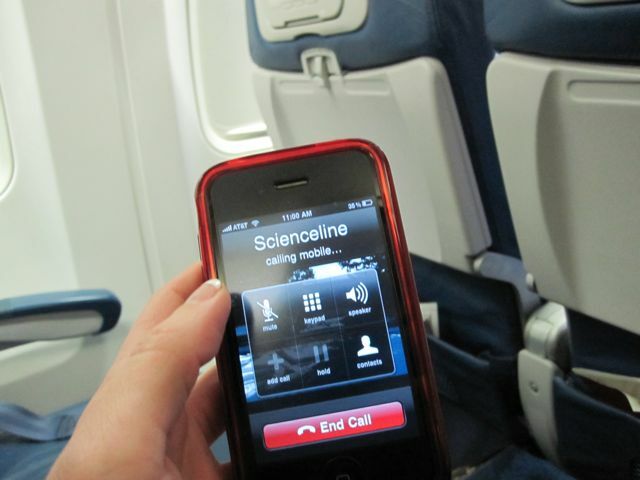 (Source: cnet.com) Some of the new findings that led to this discussion were that the aircrafts now have a better tolerance for any interference and the invention of newer cell phones that now use less power and send out even weaker signals than before. They are trying to make these changes for every airline, but until the decision is made, they have left it up to the individual airlines to make the decision of whether or not they will allow it to happen. Author JetStream Ground ServicesPosted on July 2, 2013 Categories Airline Industry News, JetStream Ground Services NewsTags airlines, avionics, electronics, FAA, Mobile phone, PassengerLeave a comment on Should Airlines Allow Passengers To Use Electronic Devices During Their Flight?